Unlike most developers, we take it upon ourselves to voluntarily submit the new homes we sell to two independent monitoring agencies who have the option to award us their respective sustainability certifications based of the excellence of our designs and execution thereof. Their inspections are impartial. 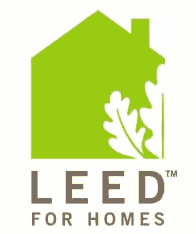 The two certification schemas we use are LEED, administered by the US Green Building Council, and Energy Star, managed by the US Environmental Protection Agency. Successful works of construction are awarded the nation's foremost green building awards. 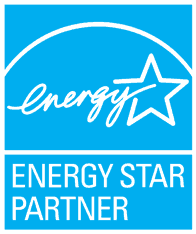 These ratings ensure not only sustainability, but also the build quality of the home, as neutral third-party inspectors extensively examine project details at multiple intervals during construction. Our new homes will experience higher longevity, have lower utility bills, incur fewer maintenance costs, and will be better for the environment than any other home built simply to local code. Our philosophy embraces the concepts of sustainability, efficiency, and technology. We aim to achieve the highest possible use of real estate by avoiding negative externalities, minimizing land disturbance, promoting a healthy ecosystem, making efficient use of structures rather than building voluminously, and incorporating smart technologies. We believe in social responsibility and also strongly support equal opportunity and fair housing.